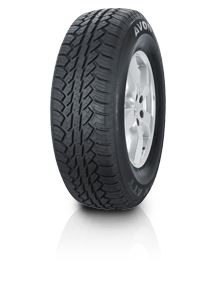 This premium 4x4 tyre includes an all-terrain design, providing outstanding performance on and off road. Good wet weather road holding is evident, as well as maintaining excellent off-road performance. The ATT is suited to 60% on-road and 40% off-road usability.